Columbia University President Lee C. Bollinger announced today that James J. Valentini will be the new Dean of Columbia College and Vice President for Undergraduate Education effective July 1, 2012. Dean Valentini, known better as “Deantini” to the students of the College, has been acting as Interim Dean since September 2011. Dean Valentini is “thrilled” to be able to continue as dean. “I am tremendously grateful for the opportunity to serve the College and the University that I love, ” he said. 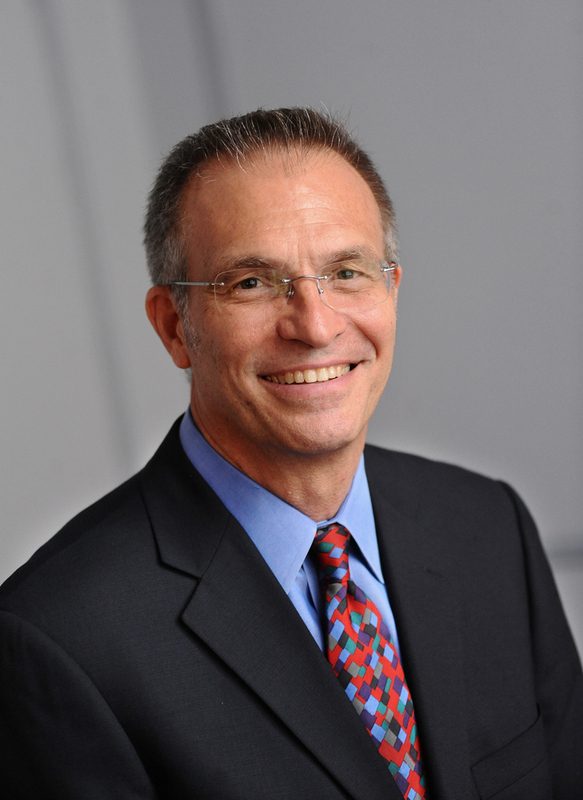 Dean Valentini’s many notable strengths as a scholar, teacher, administrator, and recognized leader of the College community made him the unanimous selection of an advisory committee that considered several very impressive internal candidates as finalists for the deanship. A member of Columbia’s faculty since 1990, Professor Valentini led Columbia’s Chemistry Department as chair from 2005 until 2008 and served as director of the Chemistry Department’s Undergraduate Studies Program, Summer Session Chemistry Program, and National Science Foundation’s Research Experience for Undergraduates Program from 2007 until 2011. Professor Valentini is a longtime supporter of Columbia College. He served for many years as an active member of the University Senate and on the Presidential Advisory Committee on Diversity Initiatives, and was chair of the Arts and Sciences Academic Review Committee and the College Committee on Science Instruction, and a member of the Committee on the Core Curriculum and the College Committee on Instruction. He has served as a faculty representative to the Alumni Association Board, and has worked with many other groups on curriculum matters, undergraduate affairs, faculty governance, and tenure. Professor Valentini earned his B.S.in Chemistry from the University of Pittsburgh, his M.S. in Chemistry from the University of Chicago, and his Ph.D. in Chemistry from the University of California, Berkeley, and completed postdoctoral work at Harvard University. He was a member of the research staff at Los Alamos National Laboratory and a Professor of Chemistry at the University of California, Irvine, before coming to Columbia. He is a fellow of the American Association for the Advancement of Science and of the American Physical Society. His research focuses on chemical reaction dynamics and the spectroscopy of molecular transients. He has taught many undergraduate and graduate chemistry lecture courses, has developed and taught research seminars for first-year students and seniors, and recently designed the course “Energy and Energy Conservation” for the Core Science Requirement.